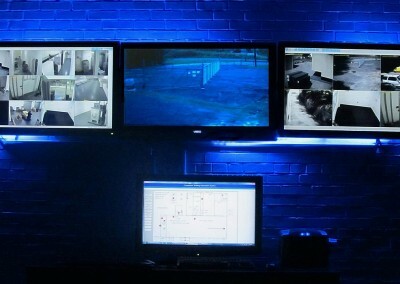 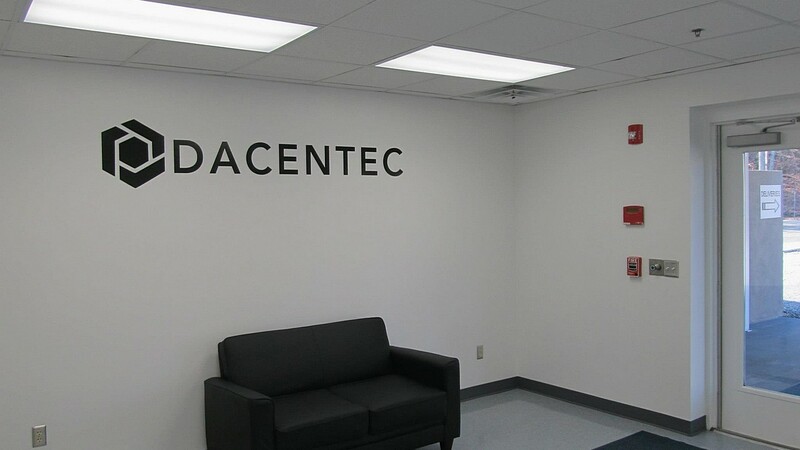 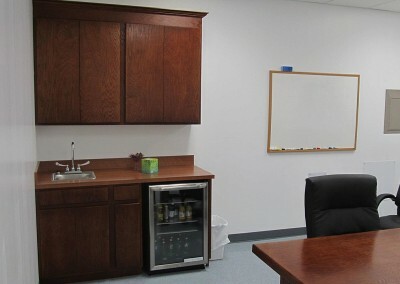 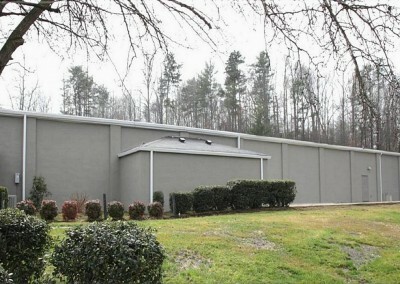 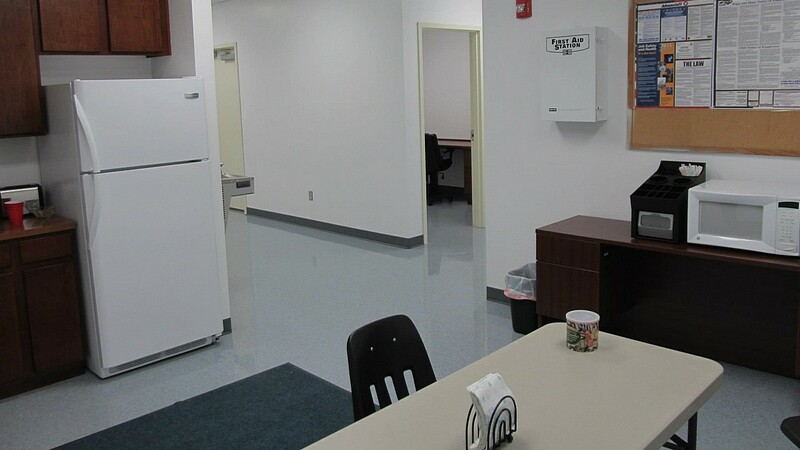 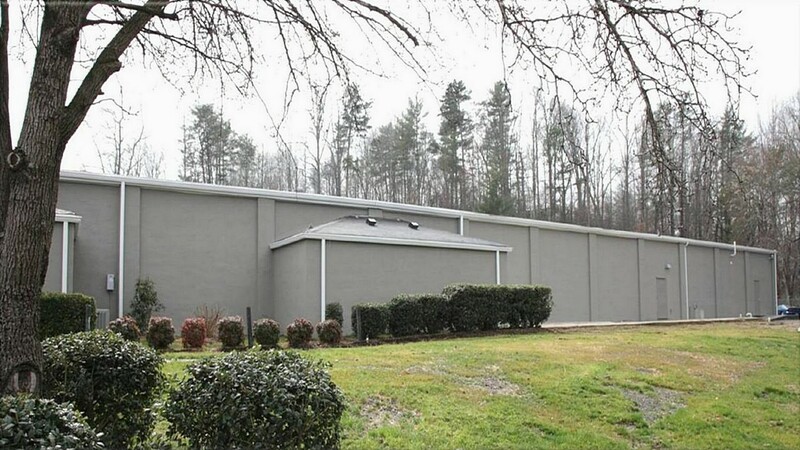 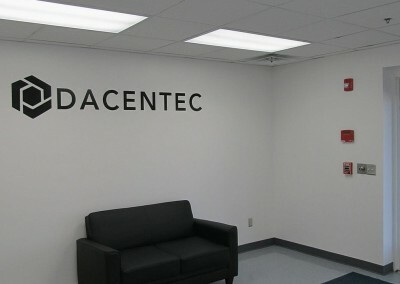 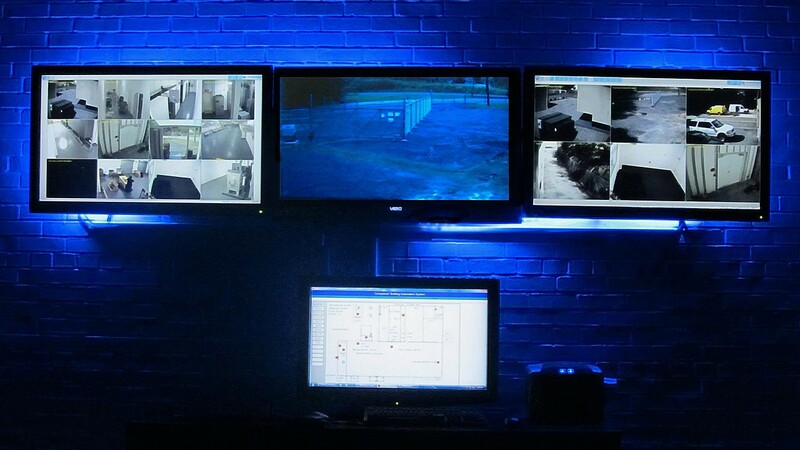 Dacentec provisions our servers from its secure and high efficiency data center located in Lenoir, North Carolina, USA. 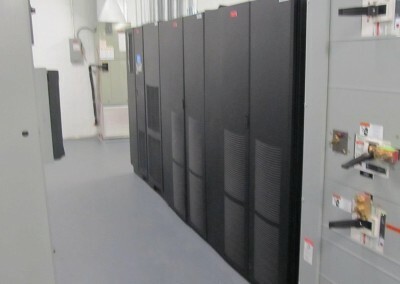 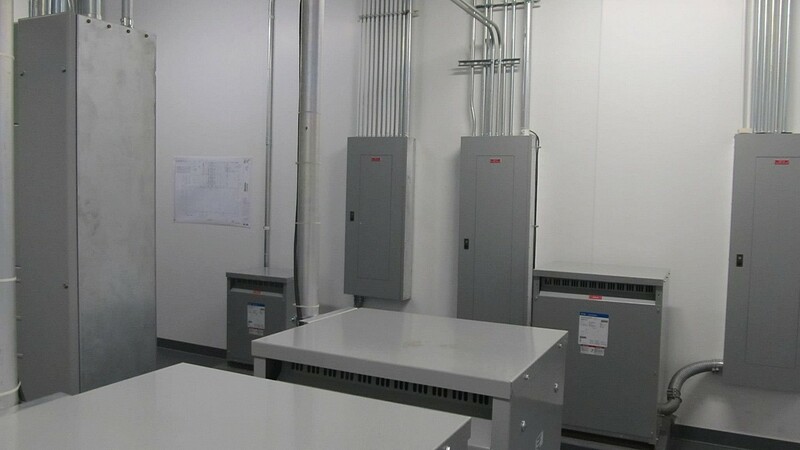 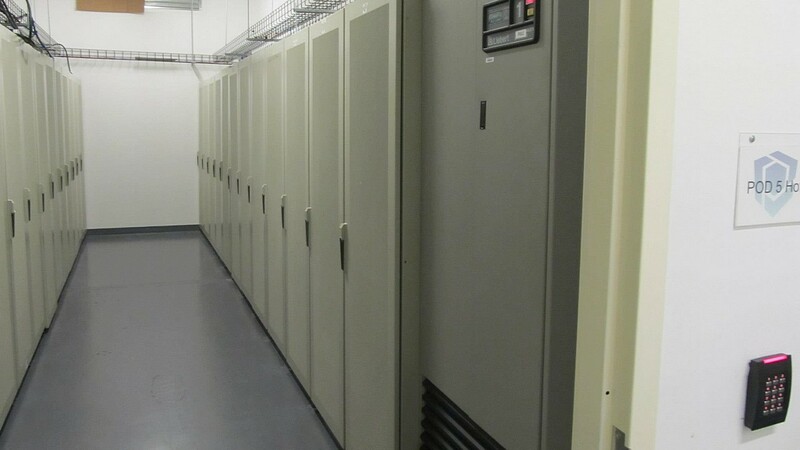 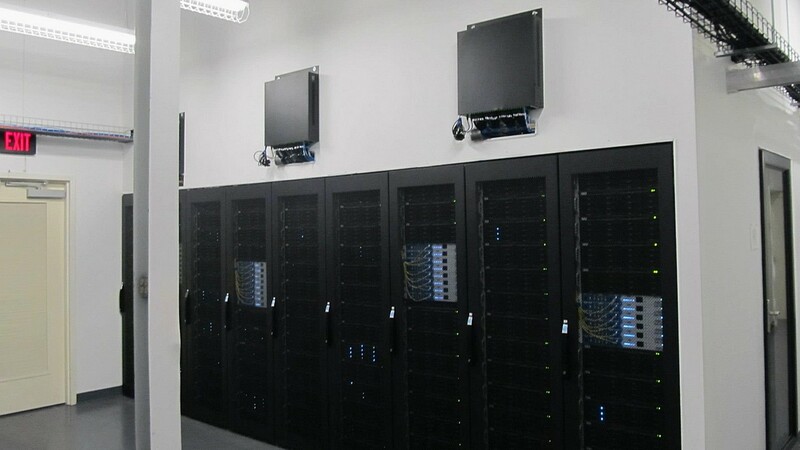 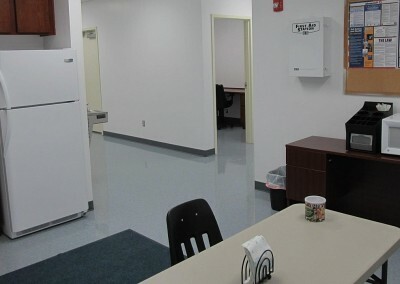 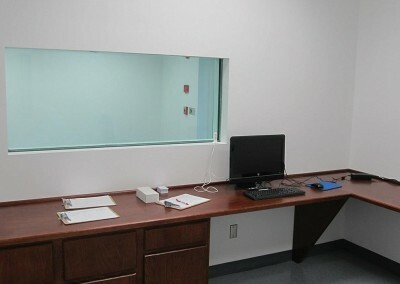 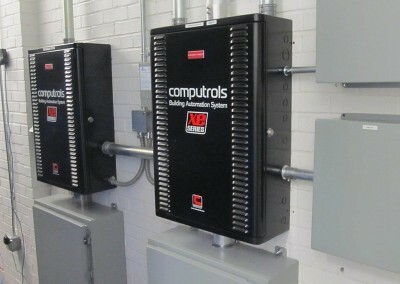 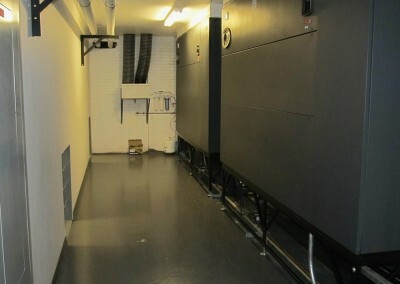 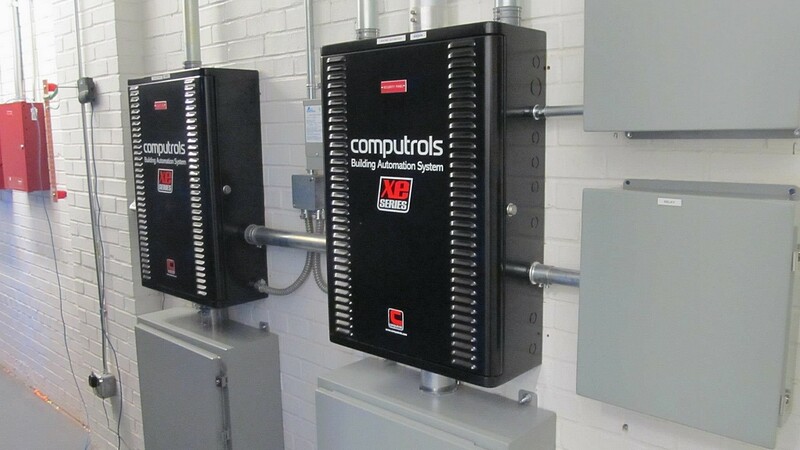 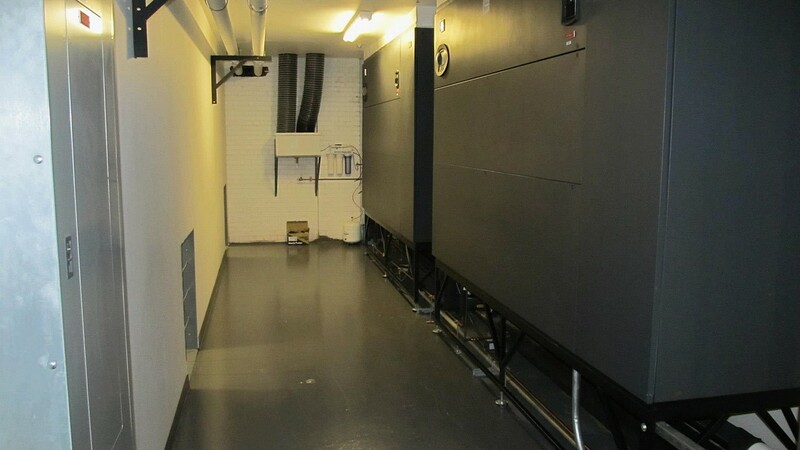 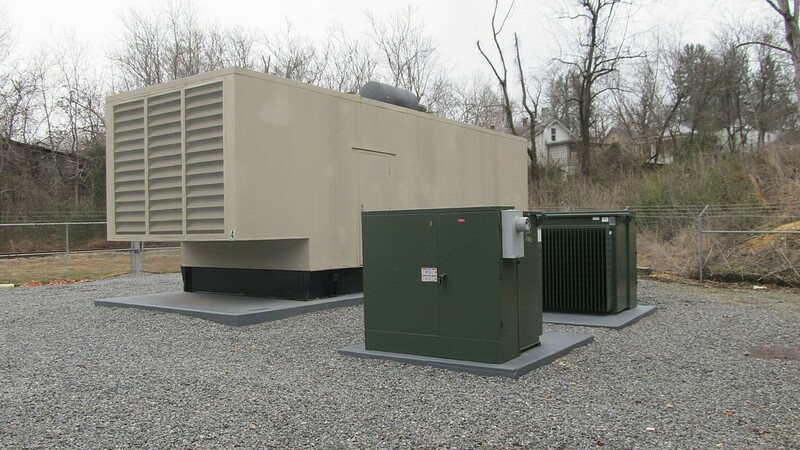 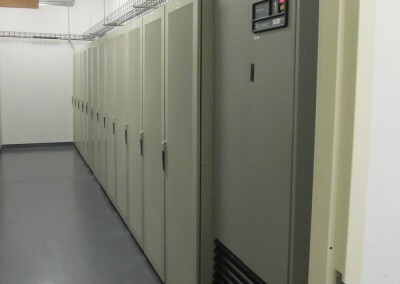 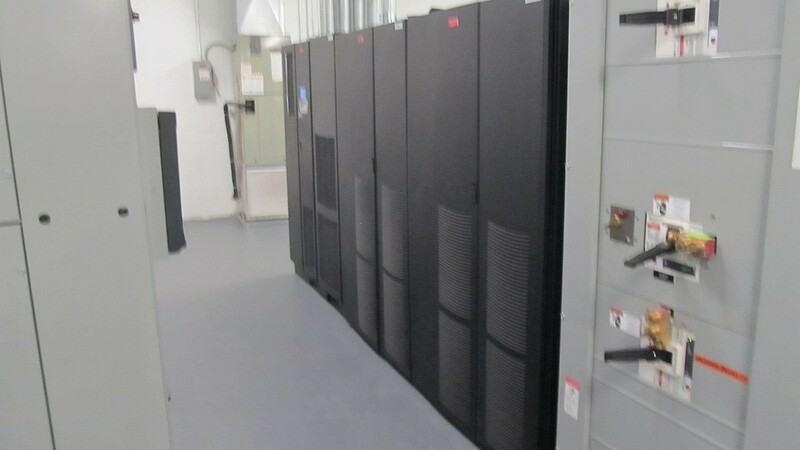 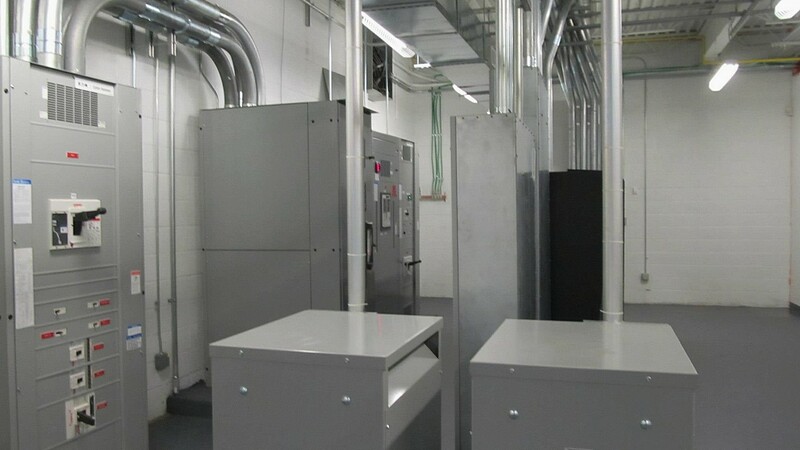 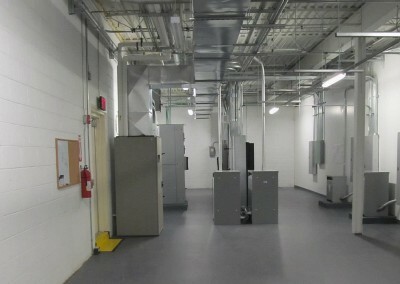 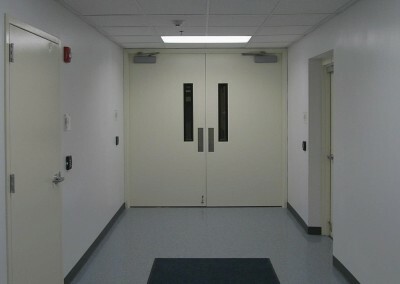 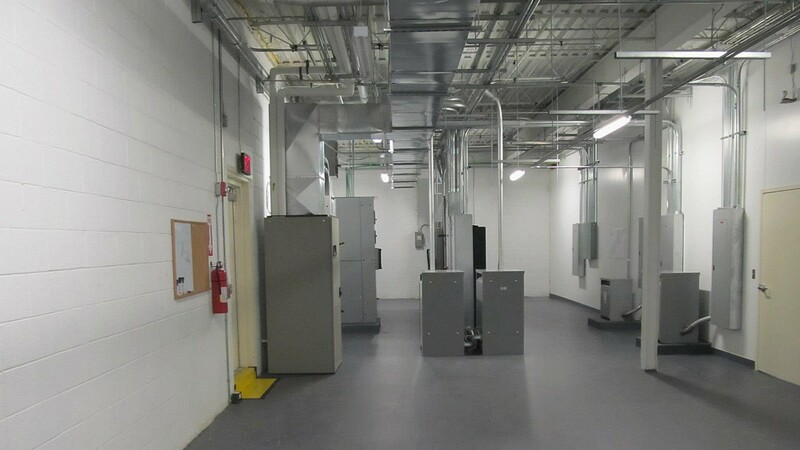 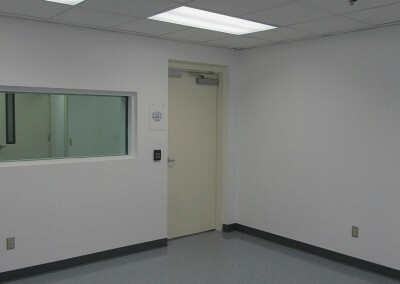 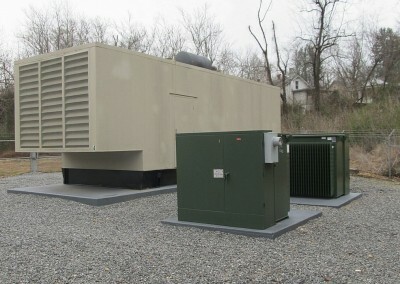 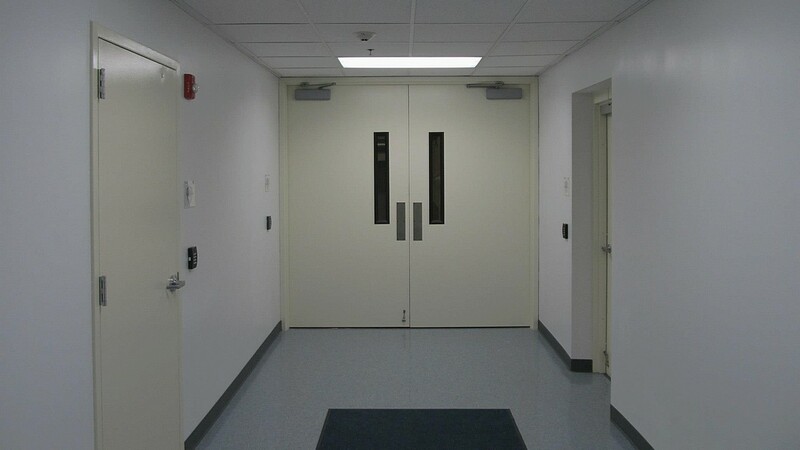 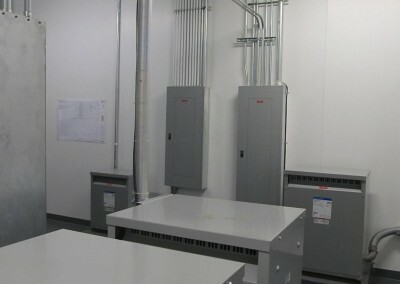 They cool the data centers using a combination of Liebert CRAH (Computer Room Air Handler) units using chilled water from a central water plant, as well as a unique air-side economizer that was built and designed by Dacentec. 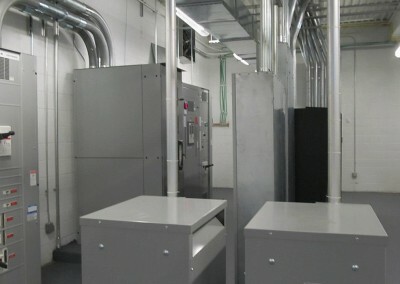 The air-side economizer allows them to operate at PUE (Power Usage Effectiveness) values of less than 1.2 when the conditions outside are appropriate. 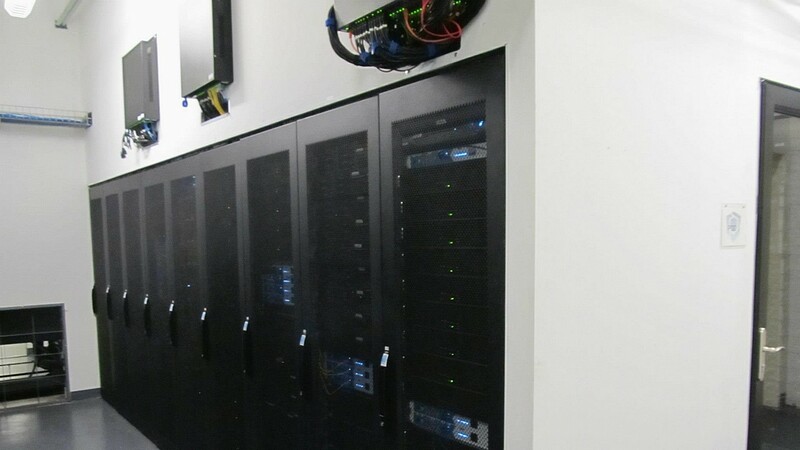 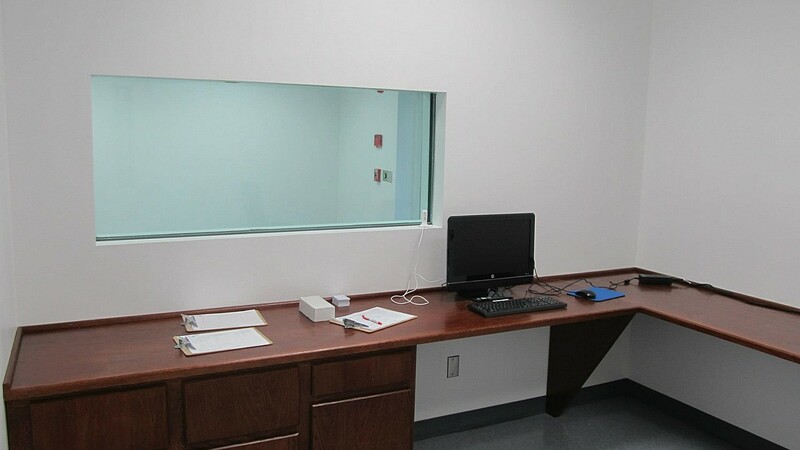 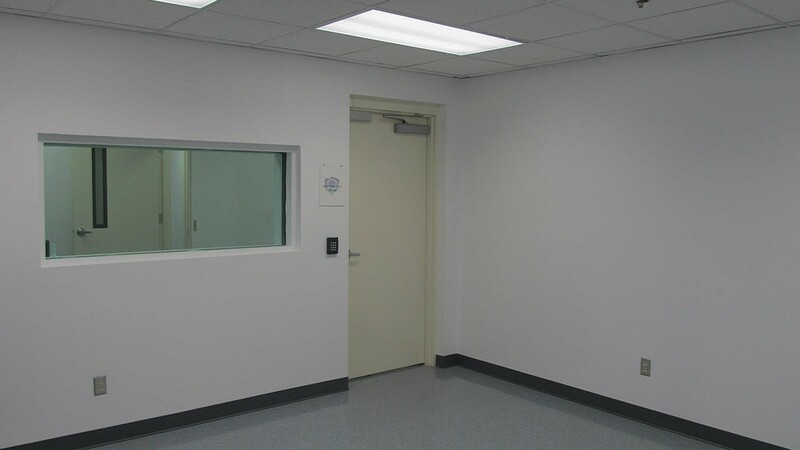 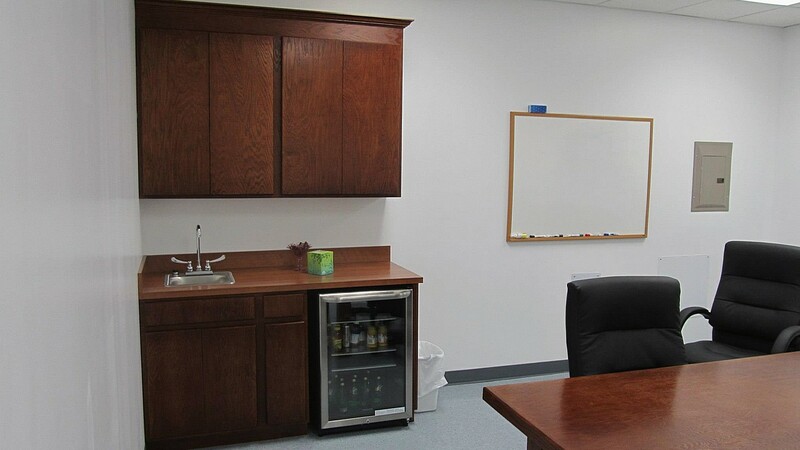 The facility also meets the most stringent industry compliance requirements including HIPAA, SSAE 16, PCI-DSS, and ISO 9001 & 27001, ensuring that they provide us with trusted, secure, and reliable servers. 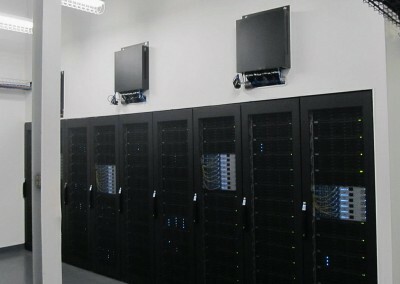 We use Intel Xeon Servers with a Redundant Array of Disks RAID1, we also provide backups for all our clients. 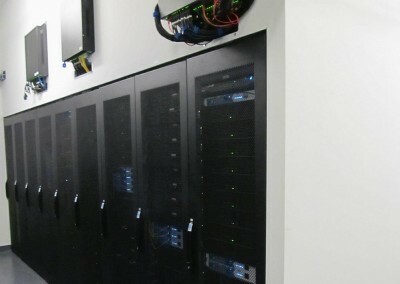 We use external servers to mirror backups for an added level of security.